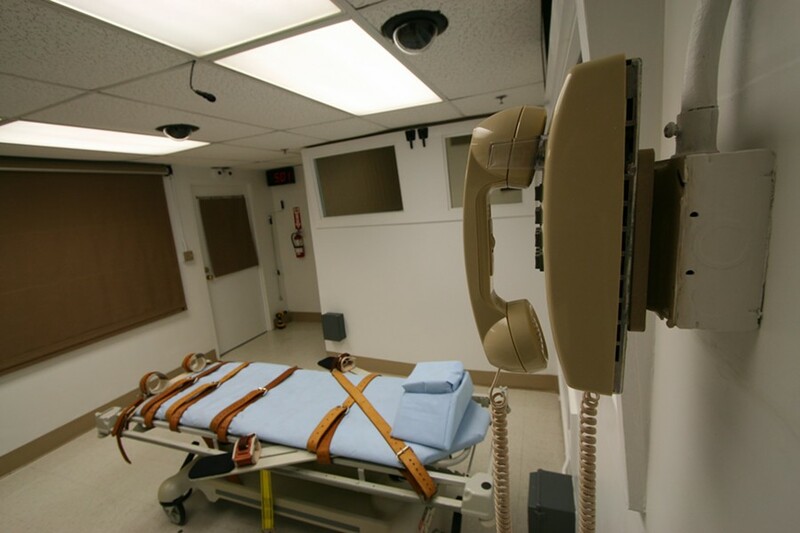 A Miami-Dade judge struck down Florida's newest capital punishment law, which states that only 10 out of 12 jurors must vote in favor of a death verdict. The law, which was enacted in March this year, was deemed unconstitutional by Circuit Judge Milton Hirsch during a first-degree murder trial on Monday, according to the Miami Herald. Previously, a jury would give sentencing recommendations to a judge, who then made the ultimate sentencing decisions in capital cases, but due to the criticism this process received, Gov. 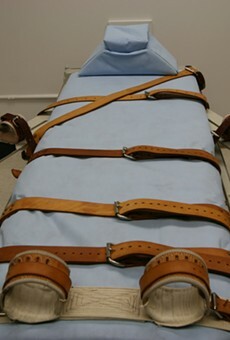 Rick Scott signed the current death penalty law, Buzzfeed reports. 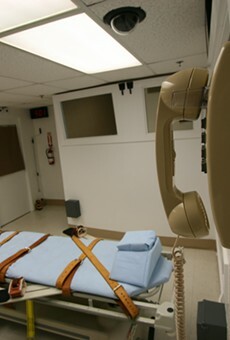 Hirsch's ruling further muddies the capital punishment process in Florida, which has been in disarray since the U.S. Supreme Court declared the "judges get the final say" system unconstitutional in January.